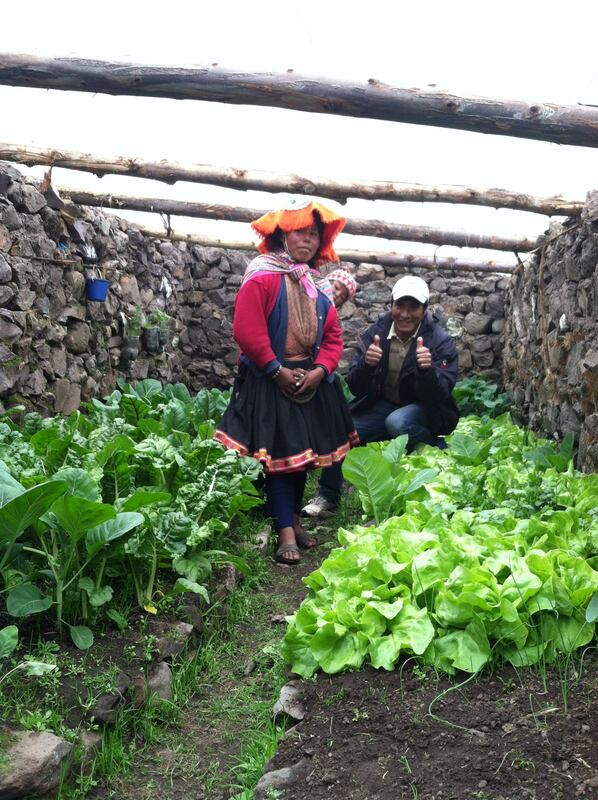 Our School Greenhouses (SGH) impact 2,000 lives in Lares & led to the creation of the Family Greenhouse project (FGH). 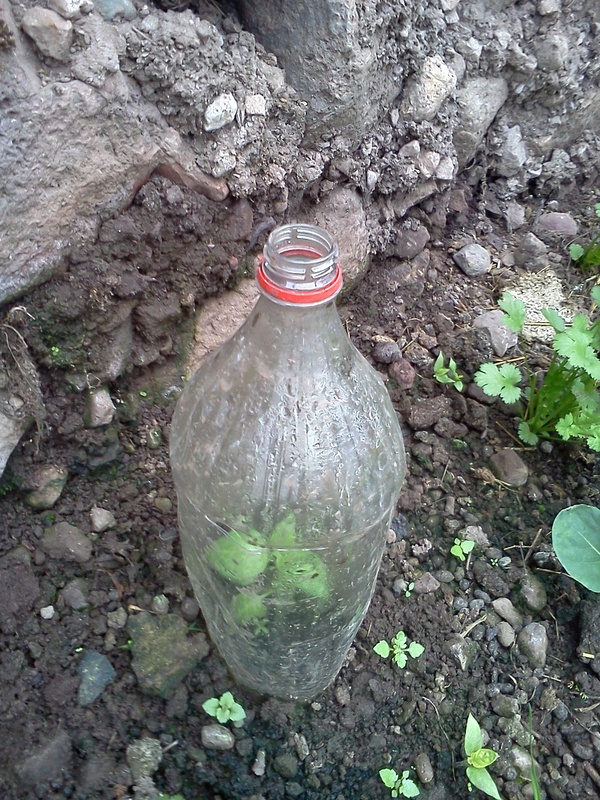 As kids returned home from school, excited about the vegetables they were growing and eating, their parents took notice, and were just as curious to cultivate them. The FGH targets these motivated small farmers interested in sustainable, local solutions to increasing family nutrition & income. They’re receptive because of our ties with the community & government, creating a support system ensuring engagement & sustainability. 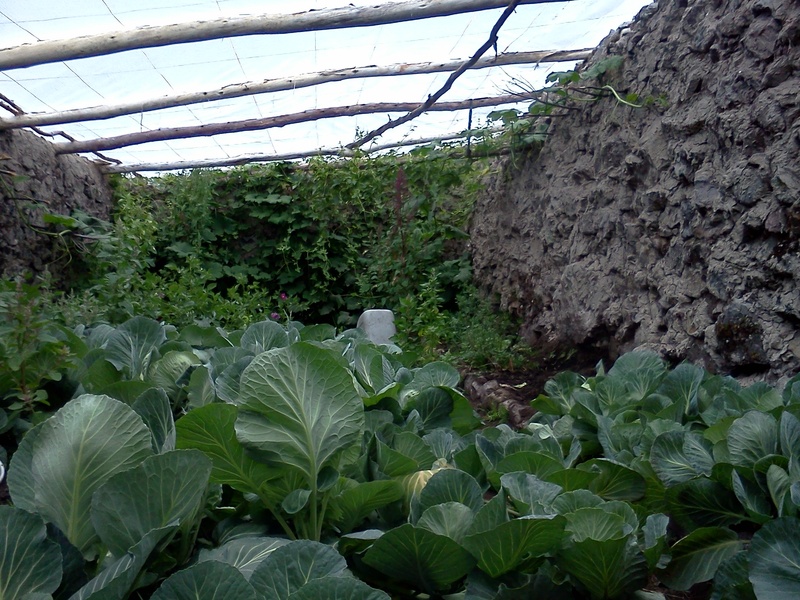 Our pilot family greenhouses began in the tiny, remote village of Maucau in 2012. In the years since, it has changed the lives of over a dozen families who now eat fresh vegetables in nearly every meal, where before, they ate none. In 2014 we completed the second phase of FGHs in PampaCorral, which will empower 200 more with the tools for a healthy, diverse diet. In addition to dietary c hanges, we also measure success through behavior change, and the results thus far are staggering. 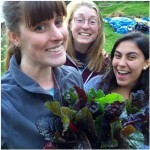 Over 75% of families are fully utilizing the GH’s to grow food & incorporate it in their diets. Additionally over 50% of families have gone beyond our training to create their own localized solutions, like irrigation systems. In addition to these individuals who are excelling, we also see a social landscape change in communities like Cochayoq, who single-handedly constructed a GH & petitioned the government to roof it, showing the sustainable potential of locally-driven change. This is the ultimate goal: not building lots of GHs, but establishing sustainable processes connecting local governments & communities to improve their own livelihoods without outside intervention. Our strategy spreads through recognition of the success & efficacy of our model. 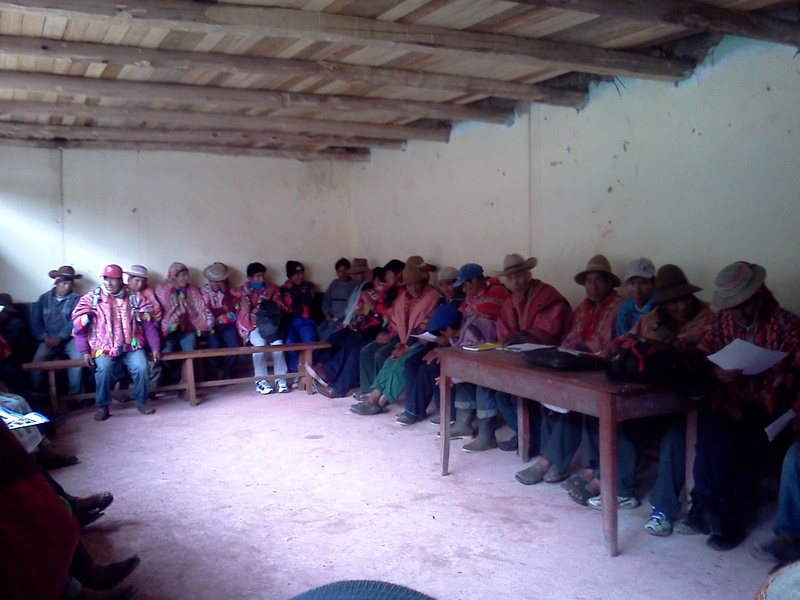 Already 5 more communities in Lares have petitioned for FGH’s & the local government wants to undertake a scaling initiative. 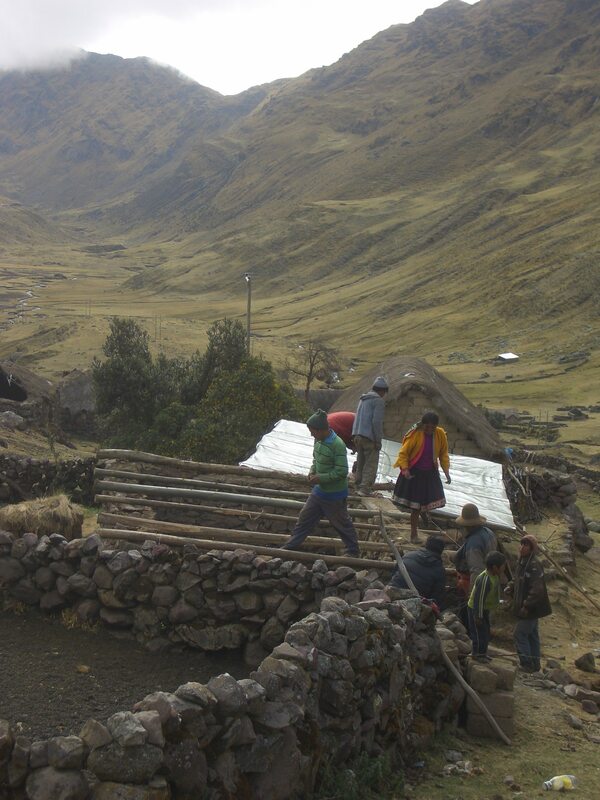 With your help, we can continue to feed the future here in Peru! have been developed during our efforts please review them here.